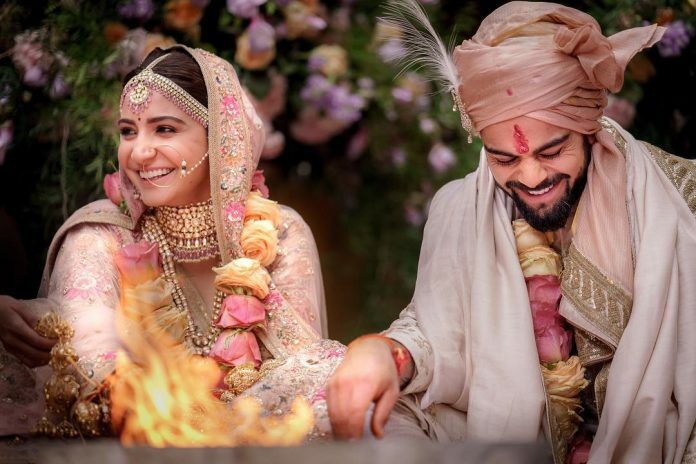 After several days of speculations and reports, Virat Kohli and Anushka Sharma are now married. 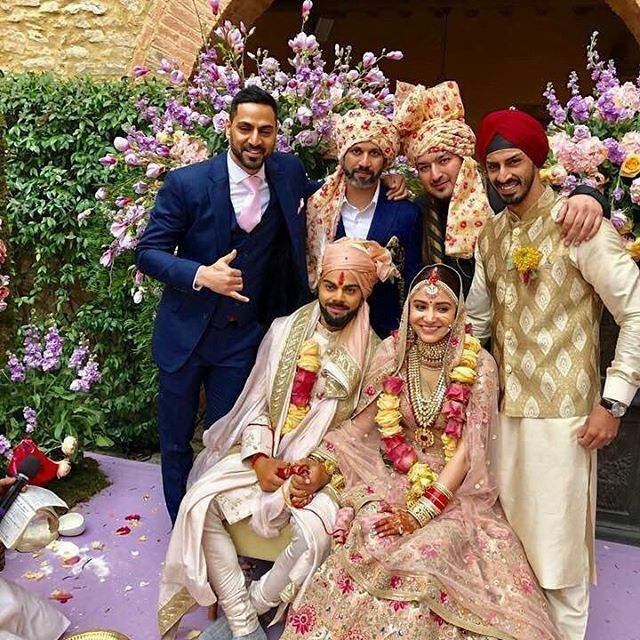 Pictures from the Italian wedding started pouring in on the social media. The pictures have shown that the two looked gorgeous at their wedding and had great fun with limited family members and friends. 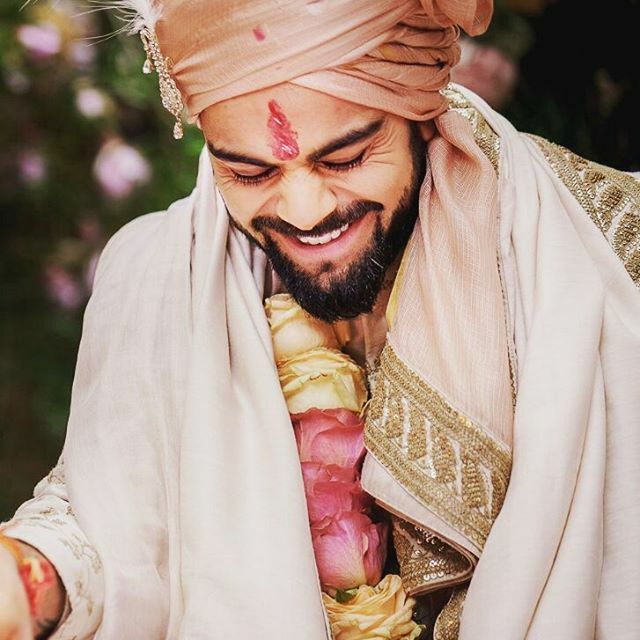 Reports have said that the first invites for the wedding were sent to Sachin Tendulkar and Yuvraj Singh, who are the closest to Virat. 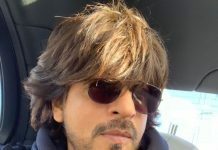 From the girls’s side, the first invitations were sent to Shah Rukh Khan. 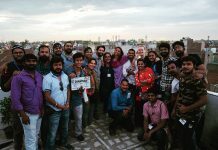 Even the Baazigar actor was having knowledge about the happenings as Shah Rukh was shooting with Anushka for an upcoming film and had taken a break for her wedding ceremonies. 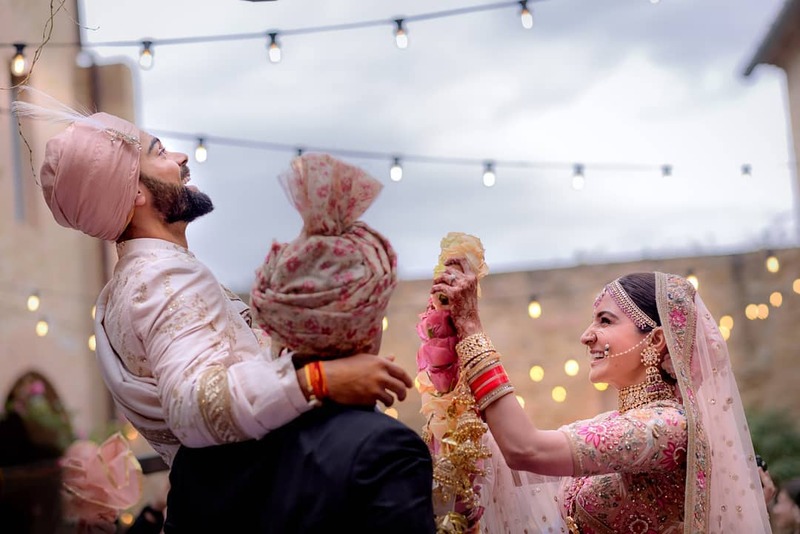 Anushka and Virat had the same caption with different wedding pictures. 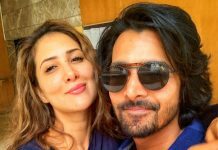 Close friend Shah Rukh too shared a picture of the newly-weds and wrote, ‘’Ab yeh hui na real Rab Ne Bana Di Jodi. 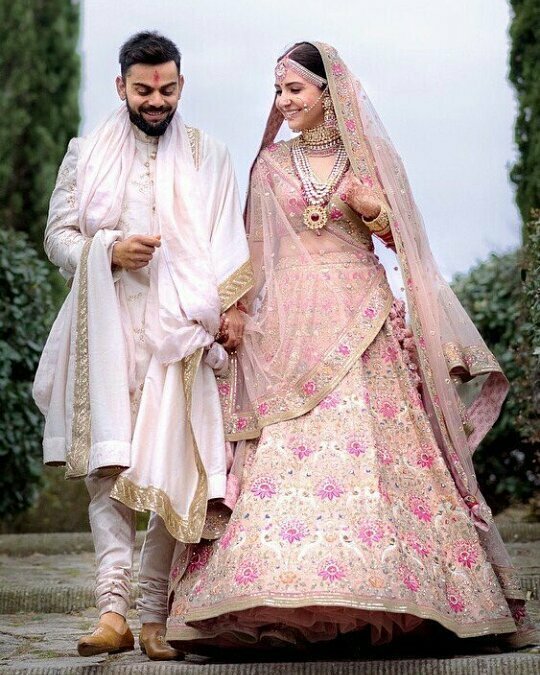 My love to both @anushkasharma & @virat.kohli May God bless u with happiness & health.’’ Anushka made her Bollywood debut with the film Rab Ne Bana Di Jodi and since then the two have been great friends.